They’re free! Sometimes you can pay for a better badge than just the little pin, but the basic pin is always free. They give kids a sense of ownership. I’ll never forget the day I walked a little off the trail at a local municipal park and Sweet Pea said, “Mama, you can’t do that! We’re junior rangers!” This is not to be taken lightly. They make kids look more carefully at the parks. Our kids have looked closer at plants and animals, drawn meticulous pictures of the Grand Canyon, and read signs they would otherwise have just run past. 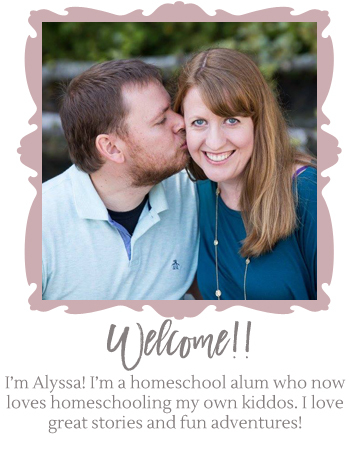 All because of their activity books! They teach a wide variety of information. Our kids have learned about rocks and fossils, sediments and volcanoes, conservation, ravens, trees, and history from Junior Ranger programs! They make kids proud. Our kids are so proud of their vests with all their badges on them! It’s wonderful to see their faces light up with it. They make sure you hit the highlights. There are parks we haven’t had a ton of time in, but the ranger packets help us see the more famous aspects of the park in the time we have. They provide tangible goals and rewards for an intangible experience. The Dude likes to “level up.” So even though he doesn’t typically connect with ideas like, “Let’s go experience nature,” he really loves the idea of getting another badge. It gives him a structure for the experience, which works really well with the way his brain is wired. They give kids the opportunity to interact with park rangers. These people are fantastic. It’s been great for the kids to learn what they do and talk and joke with them! If you’re African-American, Outdoor Afro is an incredible resource, whether you want information or want to find groups to go with! Check them out right away. We bought this National Parks Guide for Kids (Affiliate link. Disclosures here.) and it’s been absolutely wonderful! Sweet Pea (7) connects with it especially well, and feels like an expert on the park before we even arrive. 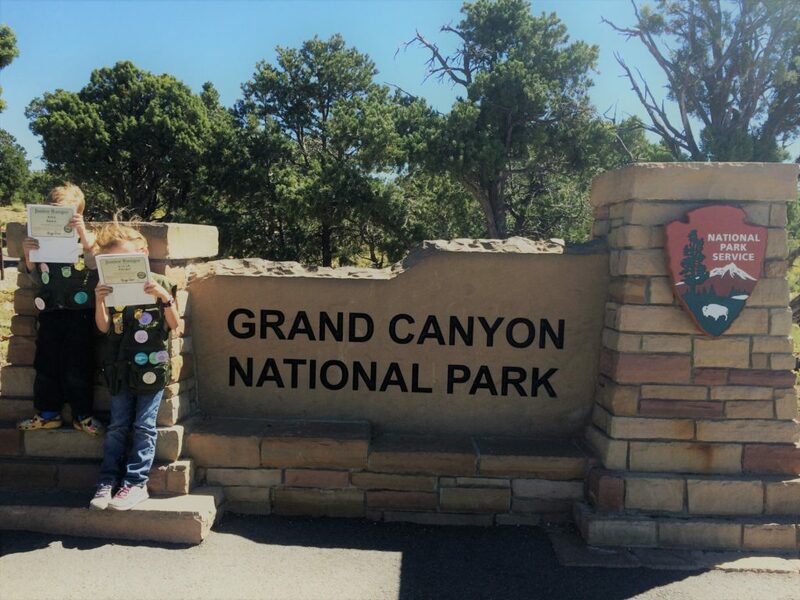 Many of the Junior Ranger packets are also printable from home, which provides a lot of activities if you have a road trip on the way up! We did this with Crater Lake in Oregon and the kids had finished their packets before we got to the park. 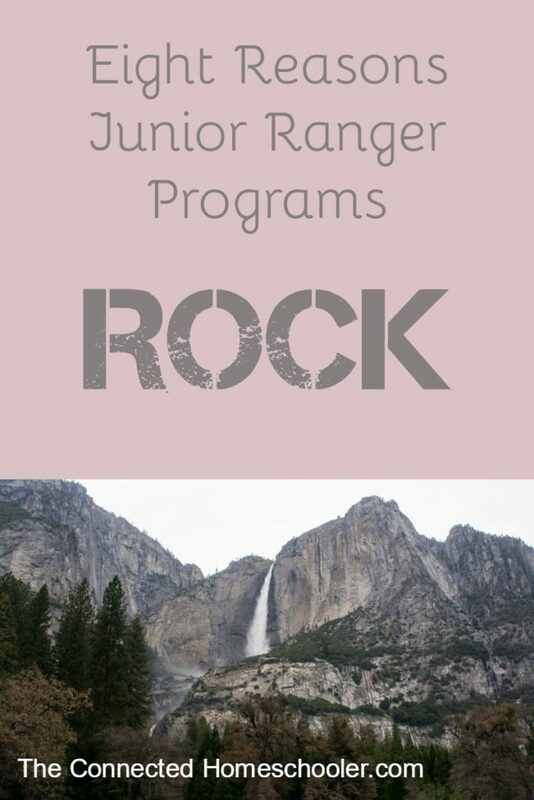 You can also buy a Junior Ranger activity book (Affiliate link. Disclosures here.). Great stuff to get them excited before they go! We have loved our Junior Ranger vests and National Parks Passports, which you can buy online here (not an affiliate link. I just like them.). If you homeschool, one of the best ways to experience these parks is to go on a weekday, right before or after a school vacation. Way less crowded! If you want to camp, plan to book way in advance. They fill up fast. REI has created an “Opt Outside” movement encouraging people to go to a park instead of shopping on Black Friday. A lot of state parks will be free on that day, so check it out! Getting outside is a scientifically proven way to help your brain relax. And calm brains are ready to connect. So, camping is a great way to connect with your family, as well! It’s science, people. Go camping. « When You Want to Press the “Reset” Button….